When you answer the WIIFM question boldly and ask questions designed to uncover customer problems & struggles, you can book more meetings and build a bigger, more qualified pipeline quickly. In this webinar, we will cover easy to learn, customer focused tactics you can easily apply in any selling situation. 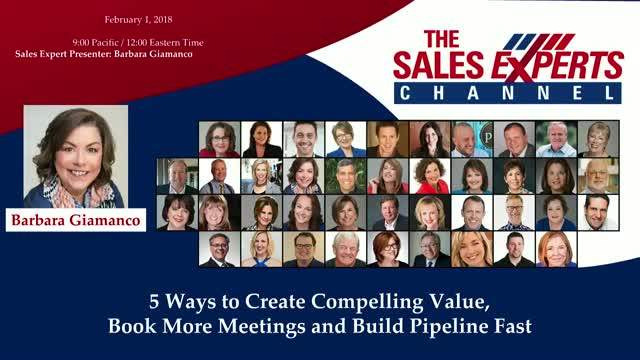 "Sales" "Pipeline" "Prospects" "Customers" "Value"